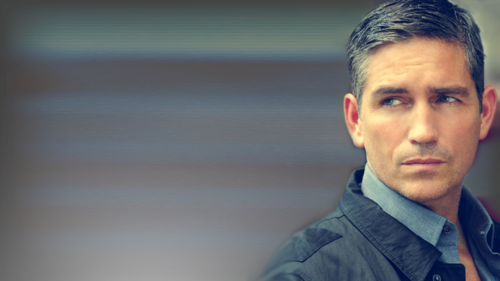 John Reese. . HD Wallpaper and background images in the John Reese club tagged: person of interest john reese season 1 wallpaper. 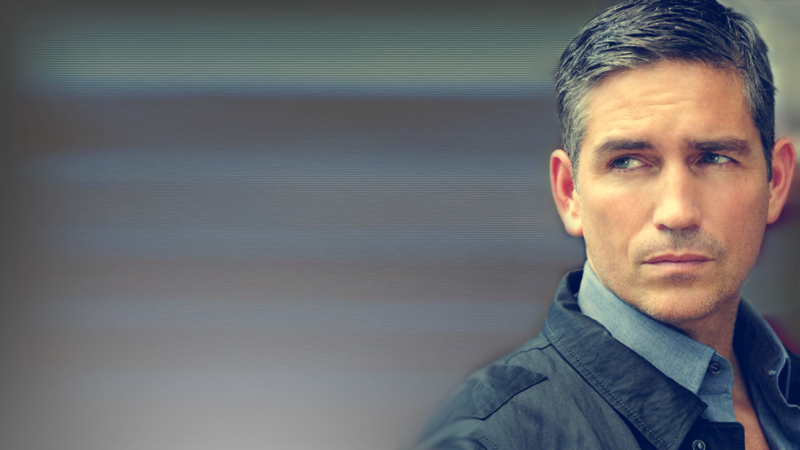 This John Reese fan art contains business suit.